Meet the new member of the Hapee family-- Team Kramer! 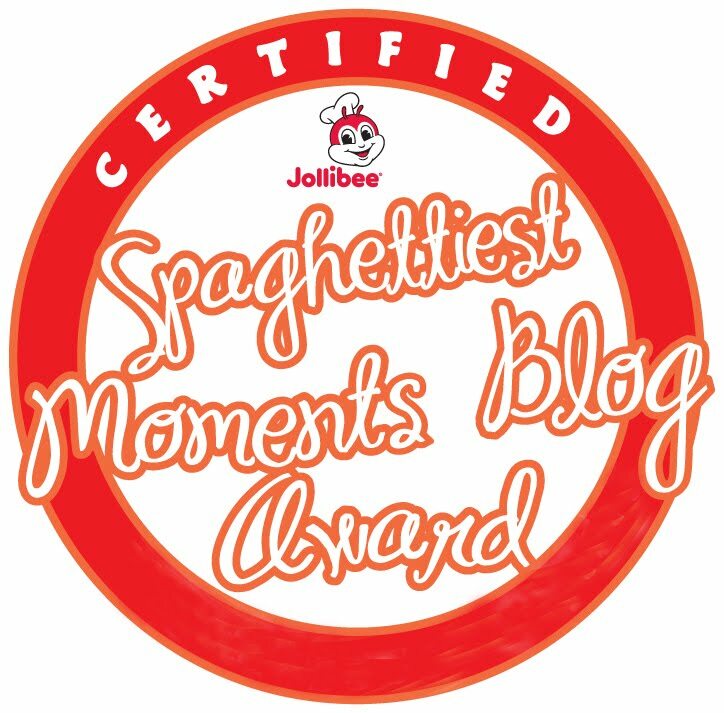 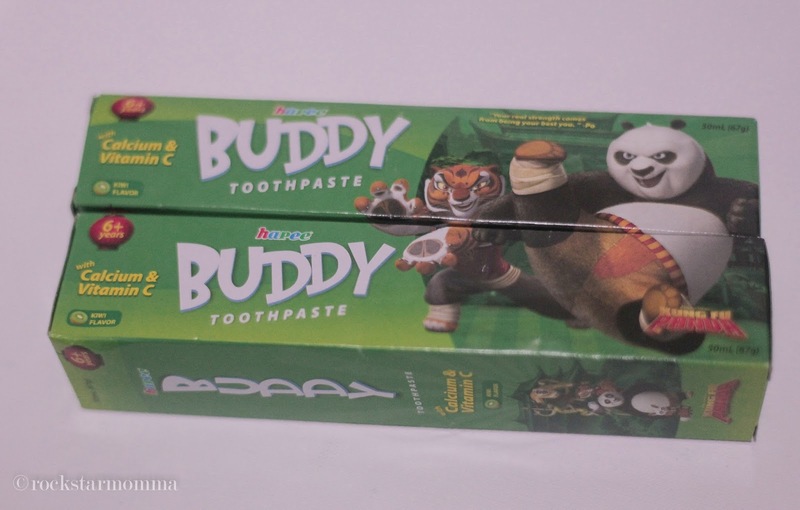 There is a toothpaste for every need of the Filipino family. 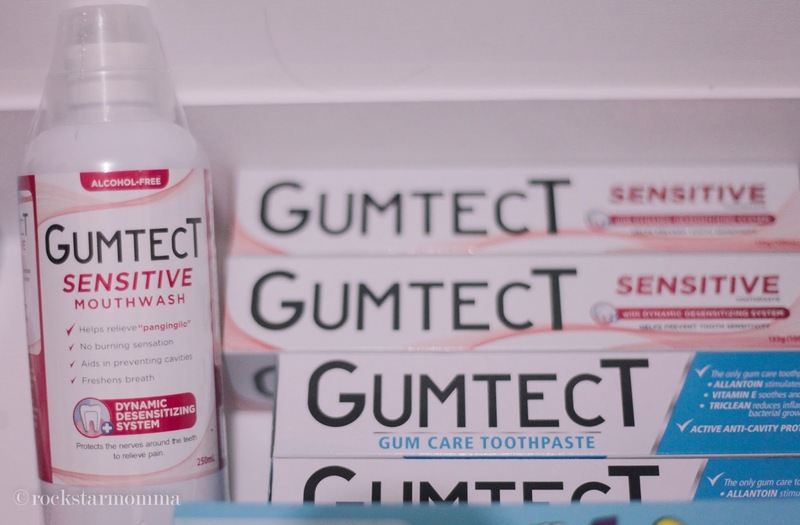 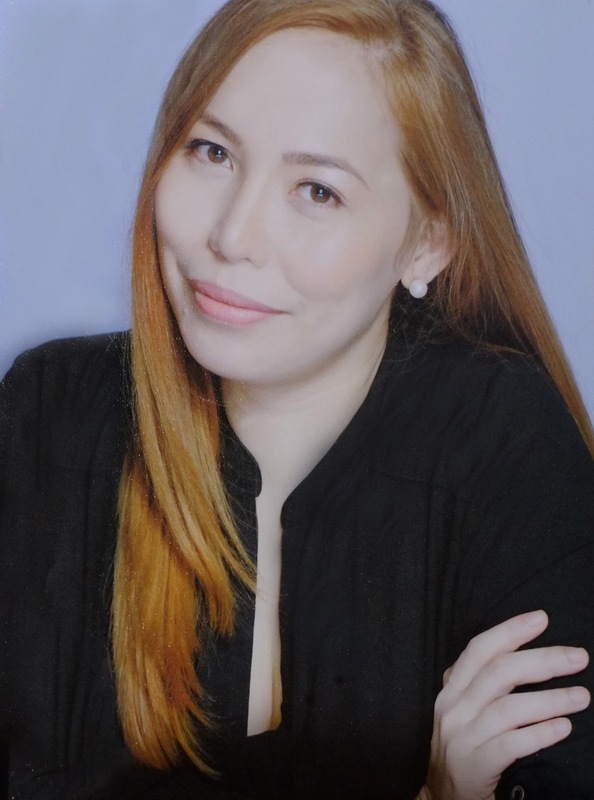 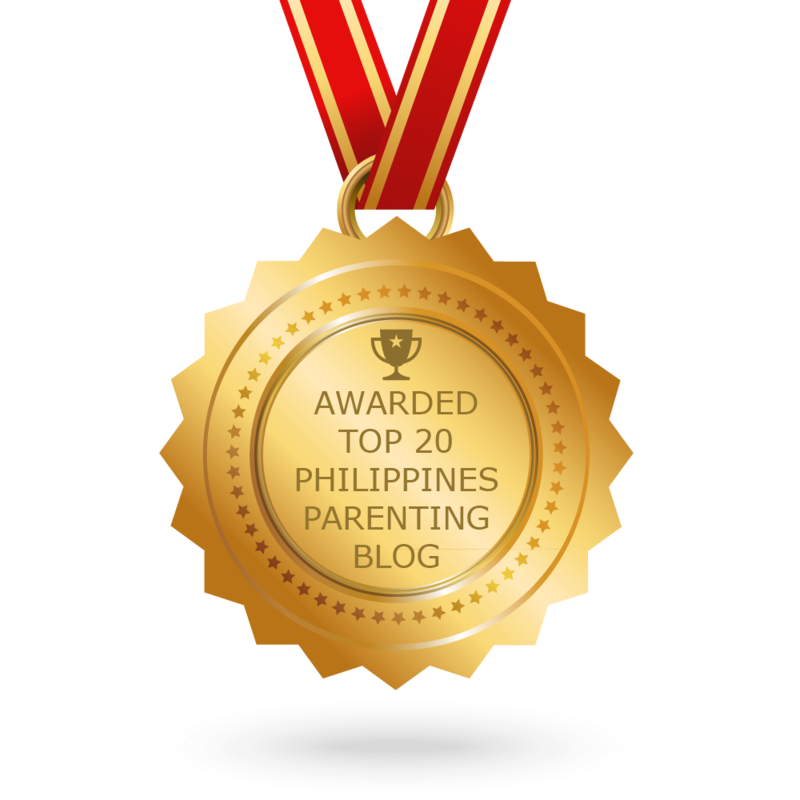 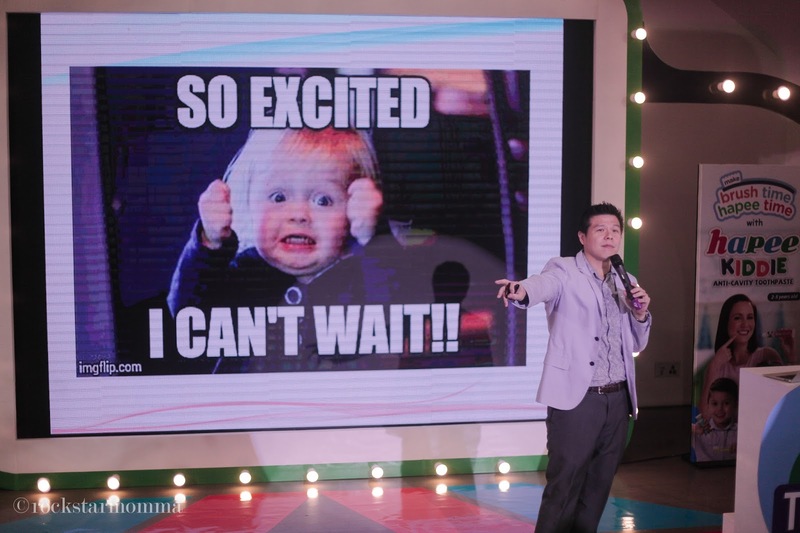 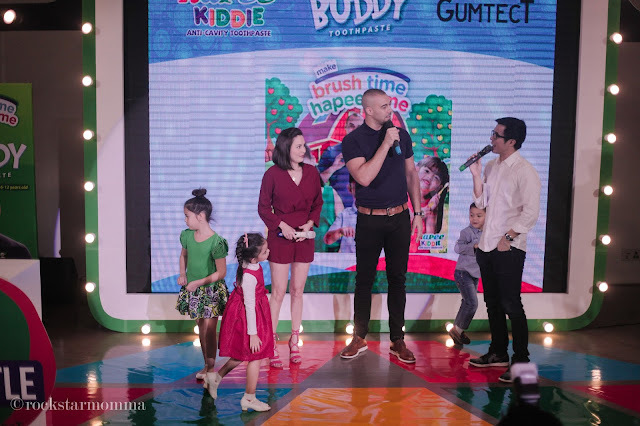 For celebrity parents Doug and Chesca Kramer, nothing is left to chance when it comes to their kids Kendra, Scarlett and Gavin – especially when it comes to their teeth. 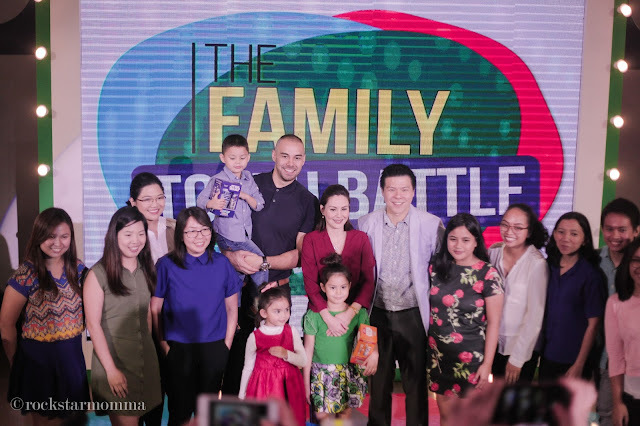 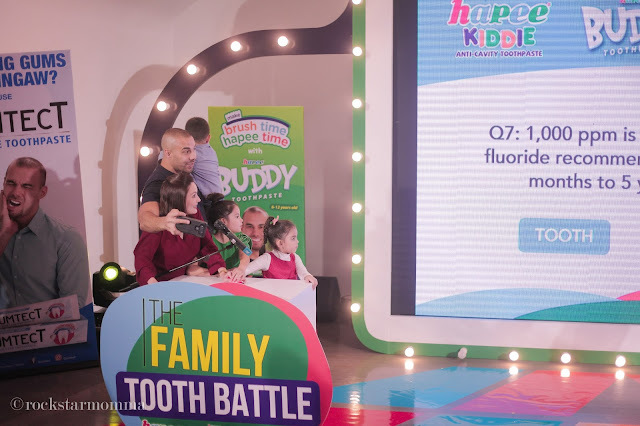 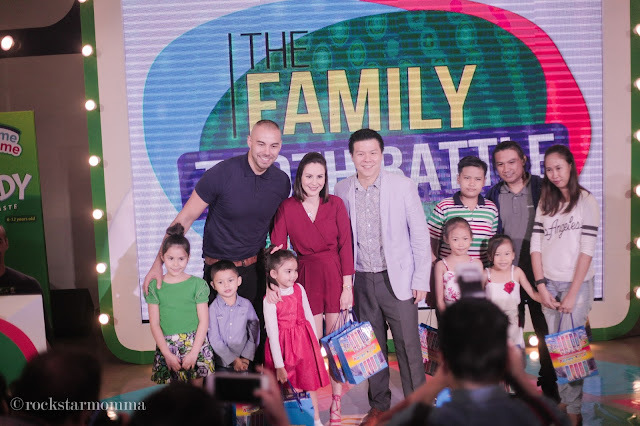 Team Kramer won the The Family Tooth Battle against Team Bornea. 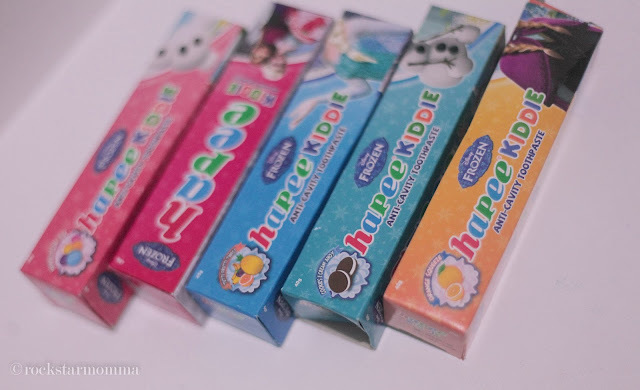 So mommies, if todo effort ka in trying to get your kids to brush their teeth, have them try all exciting Hapee Kiddie toothpaste flavors that come in different characters to make it more fun!